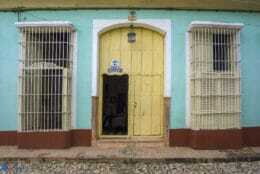 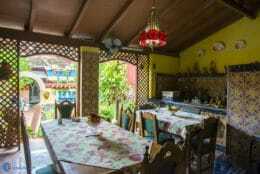 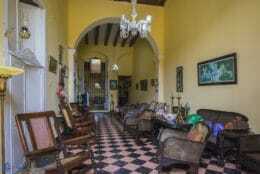 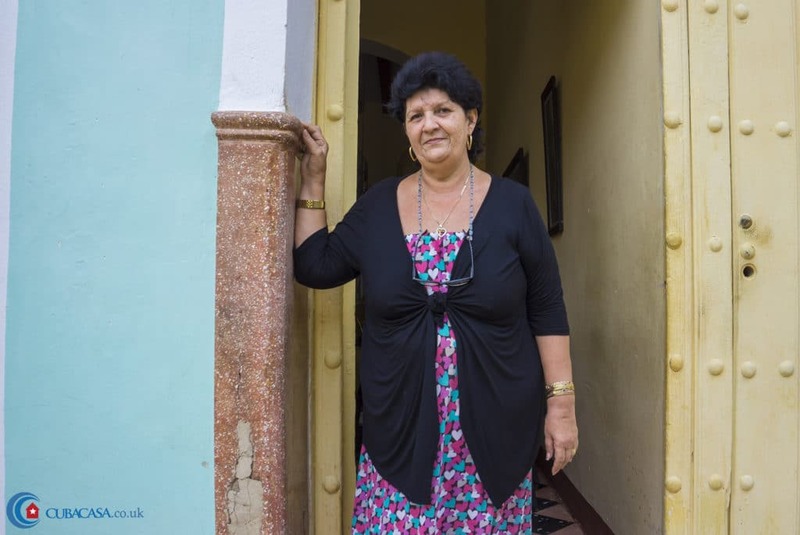 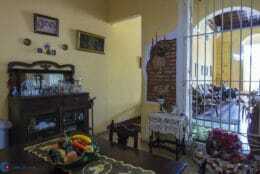 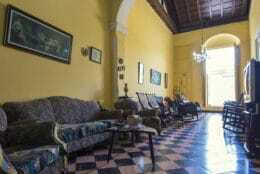 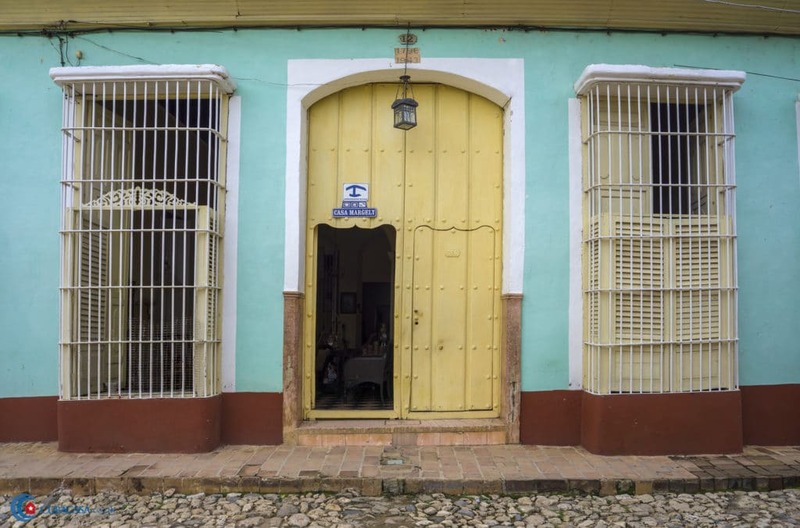 Margely, a lovely welcoming Cuban, loves to welcome her guests in her colonial casa particular in Trinidad. 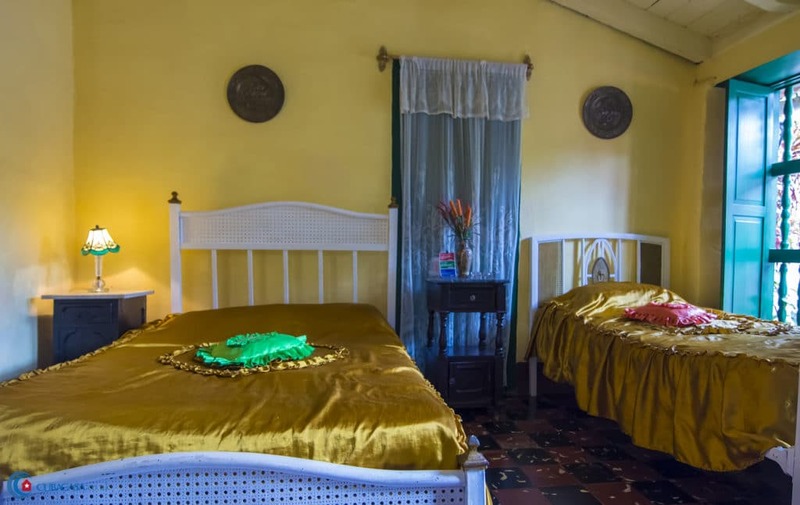 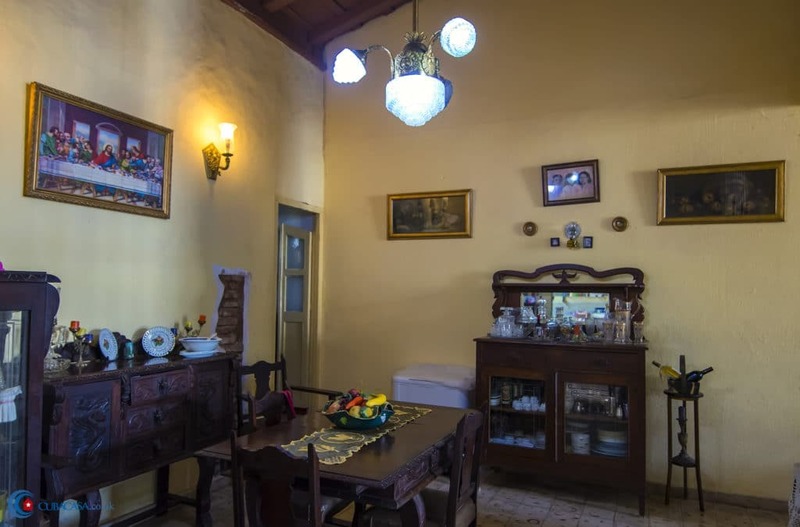 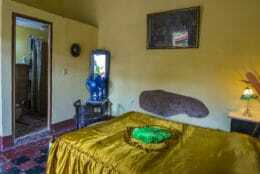 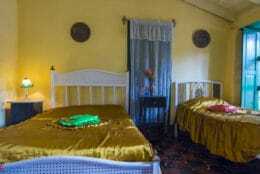 The casa dates from 1796 and has maintained many of its original features and furniture, so you can feel transported back in time. 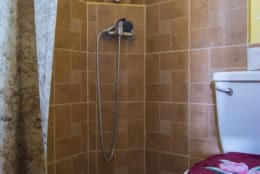 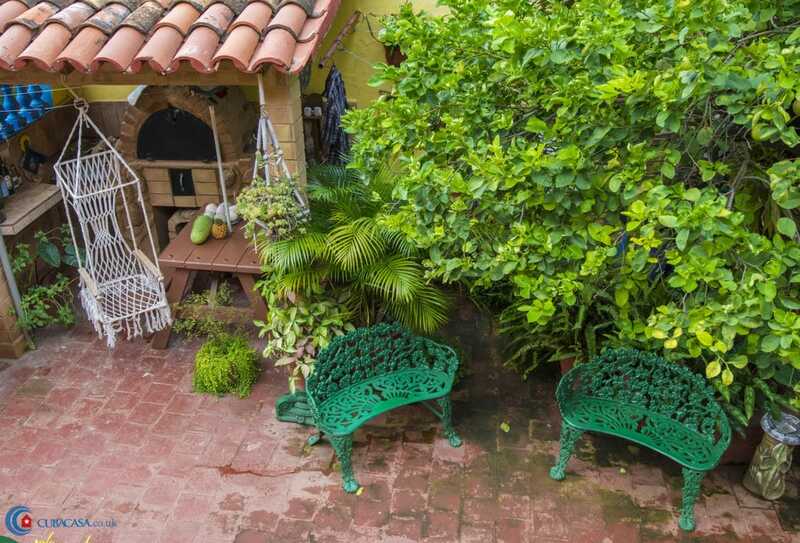 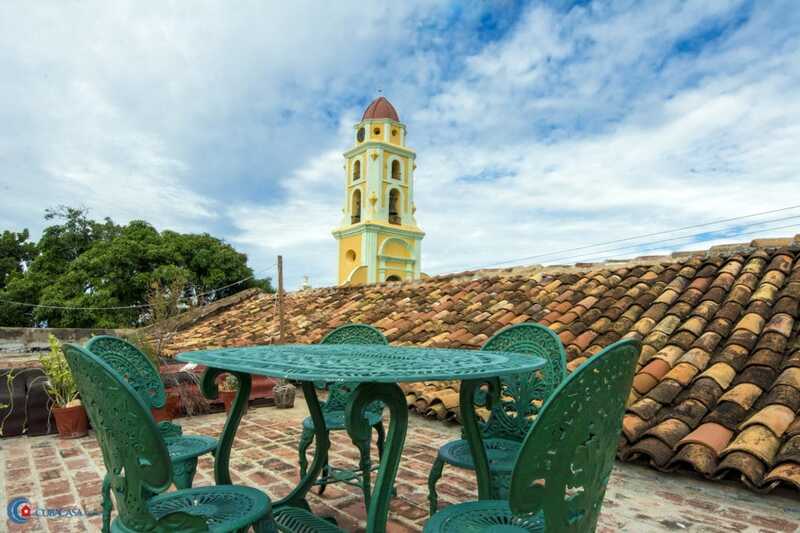 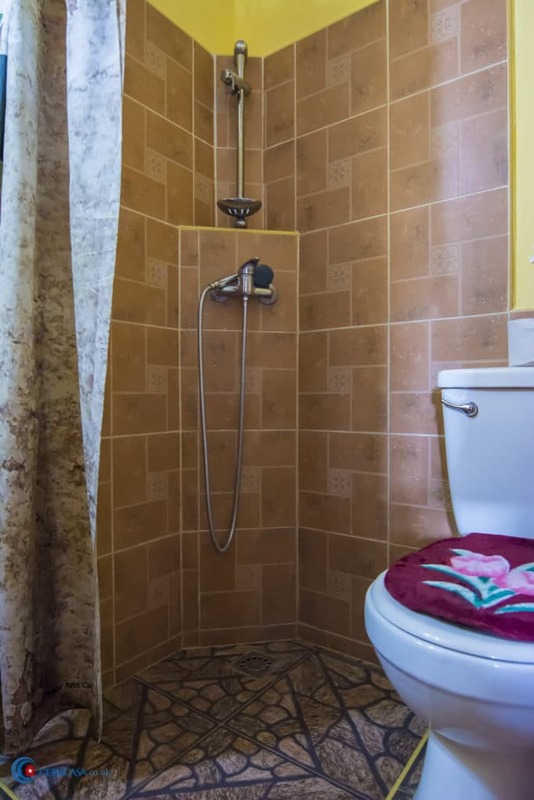 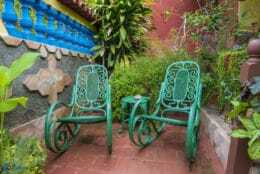 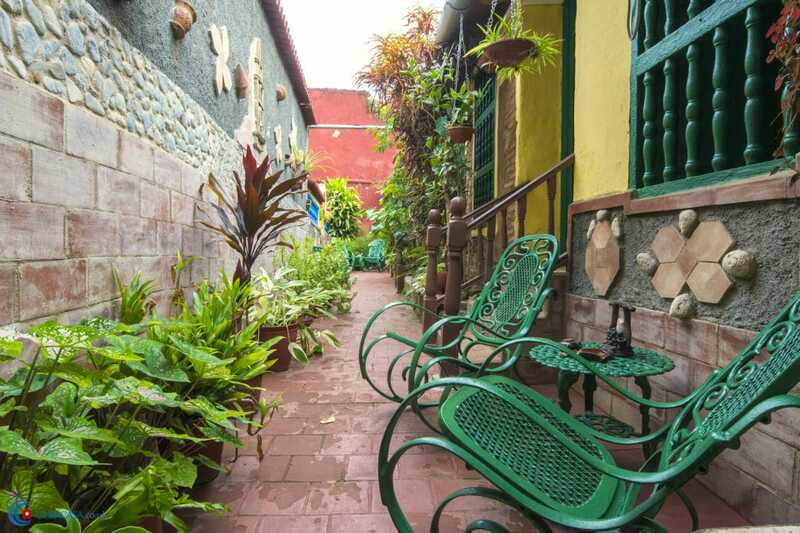 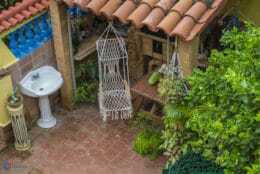 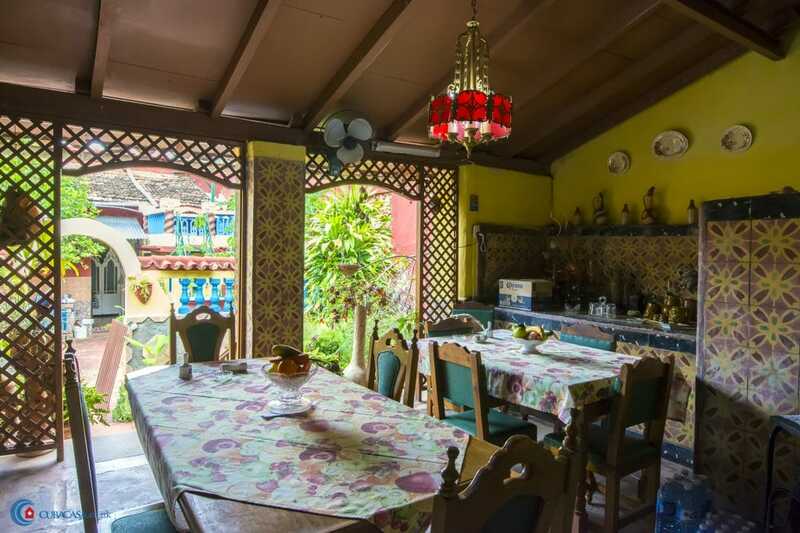 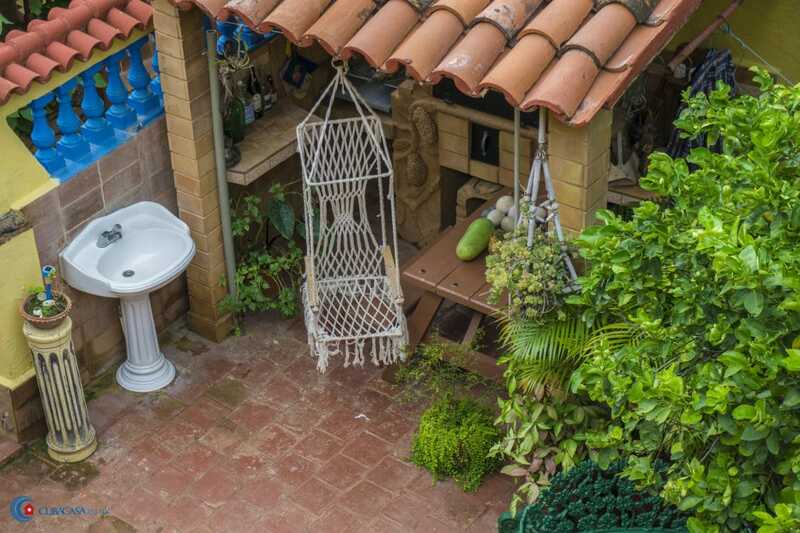 The clean and comfortable rooms are located at the back of the casa to be more peaceful, and there is also a tranquil roof terrace where you can relax and enjoy the views over Trinidad.